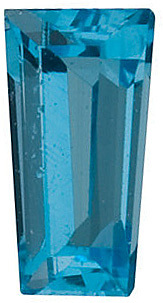 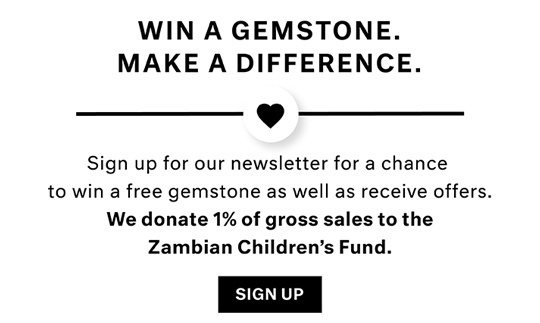 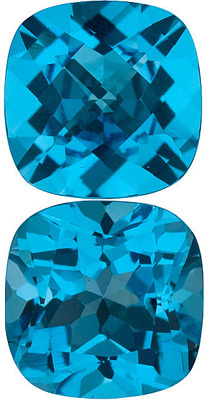 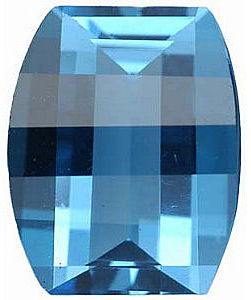 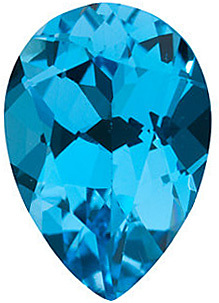 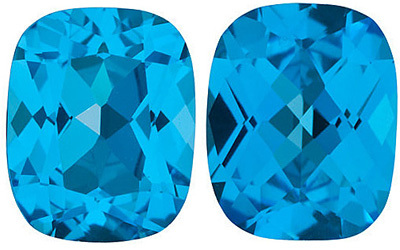 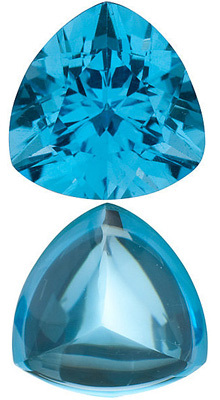 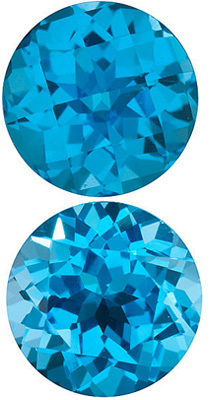 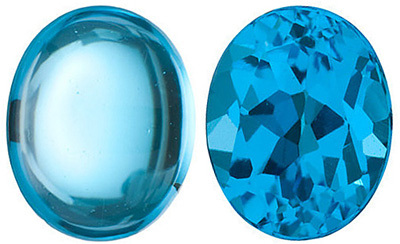 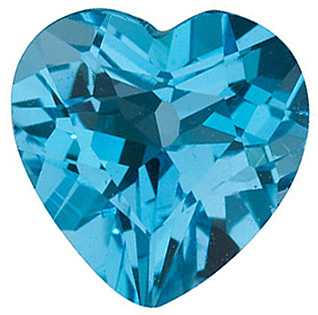 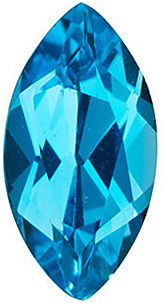 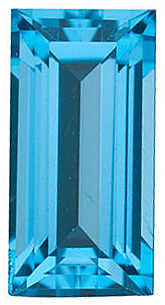 AfricaGems stocks a full range of superior cut swiss blue topaz gemstones in all shapes and sizes. 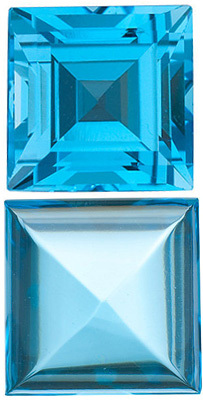 We carry more than 90 different sizes and shapes all in the AAA Grade. 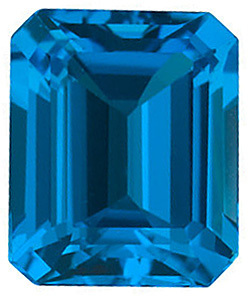 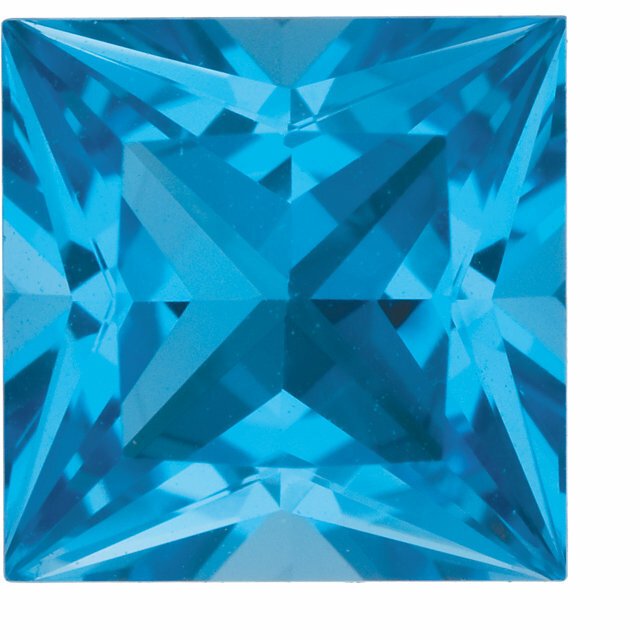 Our exceptionally bright swiss blue topaz is characterized by a vivid bright blue color, is very well cut and is eye clean.